Preface: Research Analyst Josh Lieto examines the role regional history, traditional culture and our own conceptions of “poverty” affect the way Spartan Global inspires change on a global scale. A stone hearth to my right and a straw roof above, I hunched over a tiny table, sitting at an even tinier chair. Directly across from me a few gourds were swinging carelessly from a sturdy pole, playing games with the few rays of sun that filtered in from outside. Smiling faintly, the woman at my side –Doña Natividad was her name – reached for a round, orange gourd and placed it gently in front of me. “Yaan in pak’achtiko’on,” she said. After weeks of intense, twisting dialogues in an obscure and exquisitely foreign tongue, it was a relief to hear such a grammatically simple sentence. In Maaya t’aan, the language of people throughout the Yucatán peninsula, Doña Natividad had just informed me that we were about to make tortillas – which, incidentally, was one of my favorite things to do. Maaya t’aan, or Yucatec Maya as it is known in English, is the language of around 800,000 people in Mexico and parts of Belize and Guatemala. An ancient indigenous language of Central America, its linguistic ancestor is attested in the famous Maya hieroglyphic writing system of pre-Colombian times. I spent six weeks in June and July of 2012 intensively studying this tongue, living in Valladolid, Mexico and conducting homestays in the nearby Maya village of Xocén. Doña Natividad was a native of Xocén, and she and her husband, Don Eustolio, welcomed me into their house. 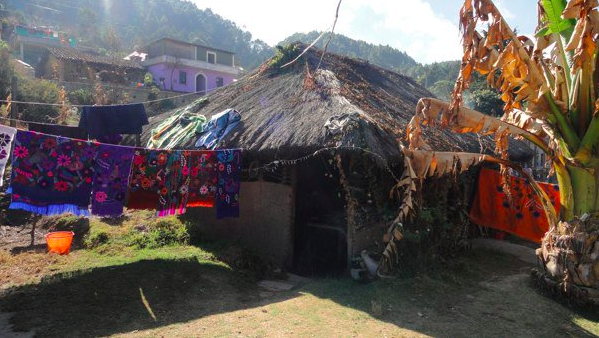 By western standards, it was a modest dwelling – a thatched roof house with a stone hearth and few hammocks – but to them, it was home. To anthropologists, Xocén is known as “el pueblo en el centro del mundo,” “the town in the center of the world.” This speaks to the belief, pervasive throughout Maya-speaking communities, that the Yucatán peninsula is situated at the midpoint of the entire universe, the stars, planets and rest of the world rotating around it. To geographers, of course, the peninsula is simply a tropical limestone slab jutting out into the Caribbean Sea, north the equator but south of the tropic of Cancer. At first, the question seems silly. And maybe this is because geographers are not actively telling people that their conception of the world is wrong, and vice-versa. But on a more profound level these two worldviews – the indigenous, Maya perspective on one hand and Western, scientific view of the world on the other – have and continue to collide, sometimes with dramatic consequences. During my stay in Mexico, I learned about more than simply Yucatec Maya – I learned about the interactions between these disparate worldviews in the Yucatán, the complex situation in the region that Westerners would label “poverty” and the implications of this for Spartan Global in its mission to bring microfinance to economically neglected populations around the world. Since the 1500’s, people from distinct parts of the world have migrated to Latin America, most notably Spanish-speaking settlers from Europe following the trail of earlier conquistadores. As is commonly known today, conquistadores sought not only to enhance the size and wealth of the Spanish political domain, but to dominate the lives of their newly conquered indigenous subjects – changing their religion, language, and social systems. The Yucatán itself is an exemplary case study of this arrangement, and the mix of Spanish culture and indigenous Maya culture is easily observable throughout the peninsula today. 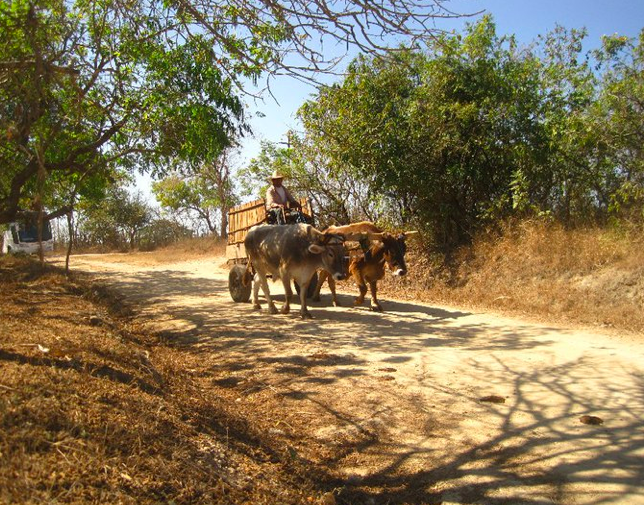 A farmer and his oxen haul supplies down a worn path in southern Mexico. Perhaps the clearest contrast between Maya and non-Maya peoples is economic. As the majority of opportunities for work in the area require an extensive knowledge of Spanish, Yucatec Maya is seen as the language of farmers – it is the language of the field. This automatically denies monolingual Maya speakers from many opportunities for work in the bigger cities, which in turn severely hampers their social and economic mobility. Of course, this situation has only been exacerbated by the rise of tourism throughout the peninsula in the last thirty years, especially at places like Cancún and Playa del Carmén. Working there often requires Spanish and English knowledge – but no Maya. 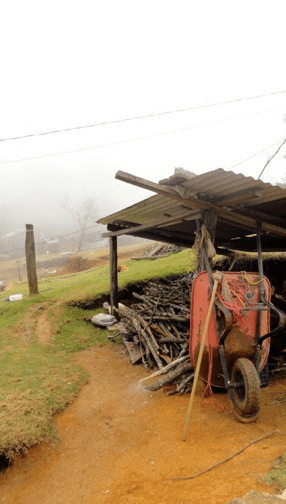 A western visitor to Xocén would immediately notice this economic contrast – by any western measure, Xocén is “poor.” Don Eustolio and Doña Natividad, living in a thatched-roof hut, seem no exception to this. However, I challenge this understanding of “poverty.” Keeping in mind the history of the peninsula as outlined above, it is important first to remember that poverty has a variety of causes – often owing to the idiosyncrasies of each region and its inhabitants – and that, moreover, “poverty” as we most often understand it is in many ways an invention of the western imagination. This statement, of course, demands an explanation – an explanation which will get to the heart of our mission at Spartan Global. At Spartan Global, we believe that this understanding of “poverty” does not get at the core of what it means to live in the developing world. Instead of seeing economically downtrodden or socially neglected people as “helpless,” we try to understand their situations and begin to work with them on their own terms. A short visit to the Yucatán will show that the indigenous, “poor” Maya – despite the fact their heritage and language has been devalued and their economic and social mobility has been thoroughly limited – are indeed a vibrant group of people. It is both unfair and degrading to characterize an entire segment of people as “helpless,” and in the end pity and appeals to emotion do not make much of a difference in these “helpless” people’s lives. 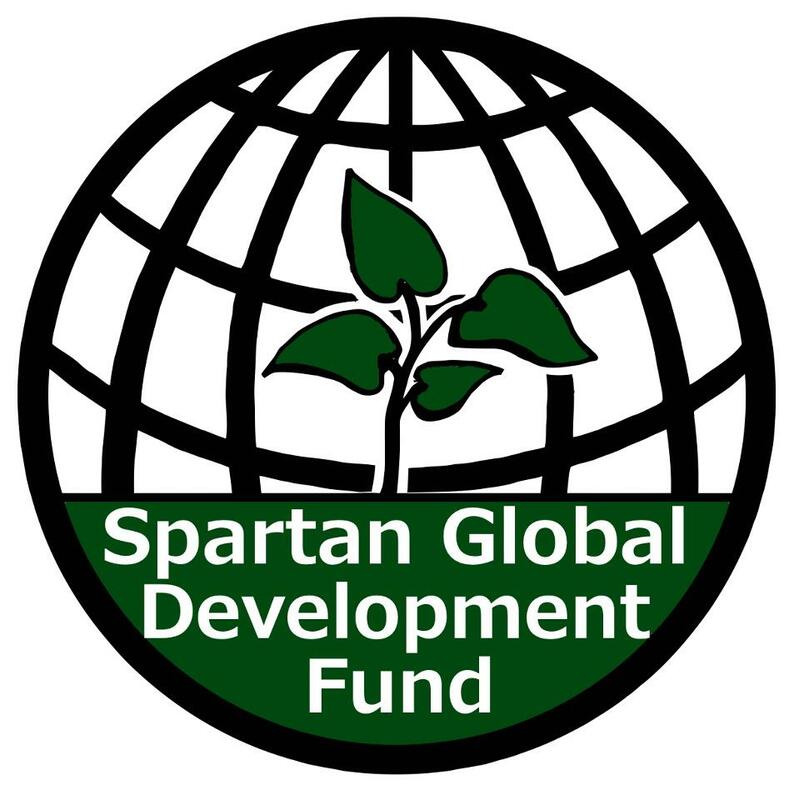 Micro-finance, Spartan Global-style, is one alternative to the traditional charities that paint people as “helpless.” Seeing our clients as active participants in a complex and ever-changing world, we reach out, build relationships, and financially support people as they carve out their own path. We realize that – like the Yucatán and its inhabitants – regions, states, cities and families have their own idiosyncratic histories. Remaining cognizant of this, we happily navigate the course to financial betterment with the people we help. Open Happiness: Using slogans like “el sabor de tu vida” (the taste of your life), Coca-Cola has infiltrated marketplaces throughout Mexico, providing people with a cheap source of calories that is both delicious and easy to procure. The beverage has become available in nearly every corner of the country, significantly boosting Coca-Cola’s foreign earnings. 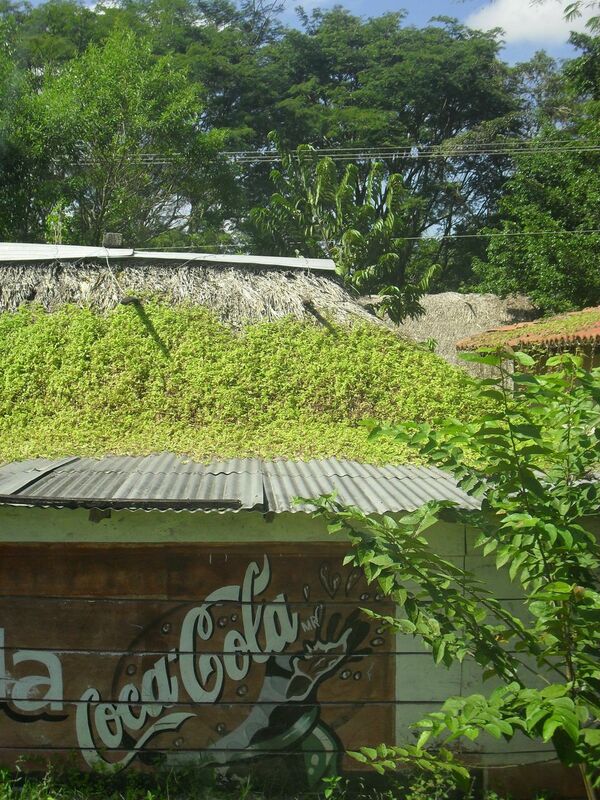 At the same time, this sugary drink has contributed to a widespread obesity epidemic throughout Mexico, adding one more layer to the complex process that is “poverty.” Though tourists in the Yucatán might consider anything but groundwater too expensive for locals, Coca-Cola has ensured that those who live under straw roofs can consume the same unhealthy beverages as do their neighbors to the north. What If Current/Past Supervisors Wrote Your Resume? Josh, I really love the point that microfinancing is a way to allow those on the receiving end to be active participants in the world and in their own betterment versus treating them as helpless. Excellent post!